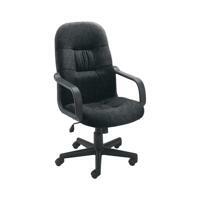 This high quality, professional manager chair offers both luxury and support. The lock tilt mechanism allows you to adjust the seat height and tilt via a single lever. The deep foam seat and high back are upholstered in charcoal fabric for up to 8 hours recommended use. 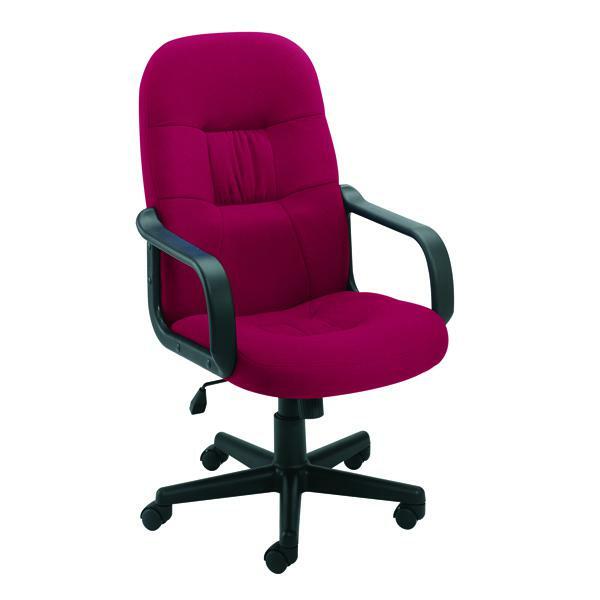 A sturdy, 5-star base with castors offers excellent mobility.